Timothy J. (Tim) Seneff currently serves as the President of the National Christian Foundation Orlando. Tim previously served as President of Orlando-based CNL Financial Group (CNL), a leading private investment management firm providing global real estate and alternative investments. During Tim’s 15-year career at CNL, he worked to maximize the effectiveness of the company’s capital markets and real estate platforms, while most recently serving on the company’s Executive Committee and Operating Committee. Tim’s extensive experience working in strategic planning, sales management and philanthropy within a family business context enhances his ability to serve Orlando area business owners to help simplify their giving and multiply their impact through innovative giving solutions. Tim received his bachelor’s degree in history and social sciences from Wheaton College in Illinois. He has an MBA from the Crummer Graduate School at Rollins College, where he was recognized with the John C. Myers Leadership Award. 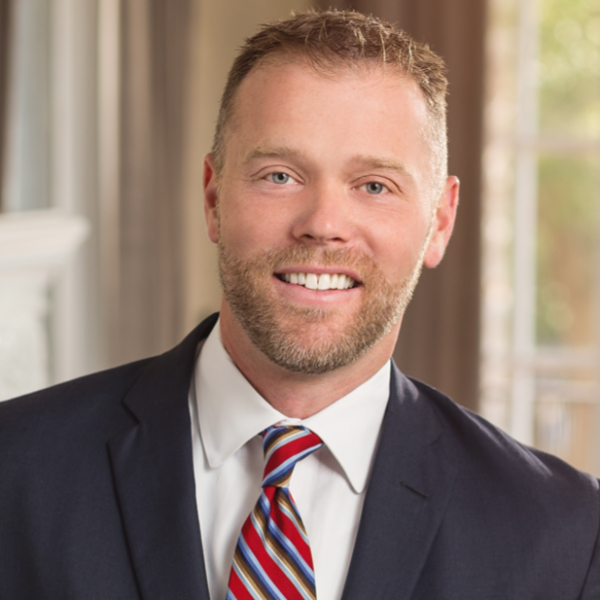 Tim currently enjoys serving on a number of local, national and international non-profit boards and lives in Orlando with his wife, Michelle, and their five children ranging from ages 5 to 15. He and his family have traveled extensively, living in both the U.K. and Australia.